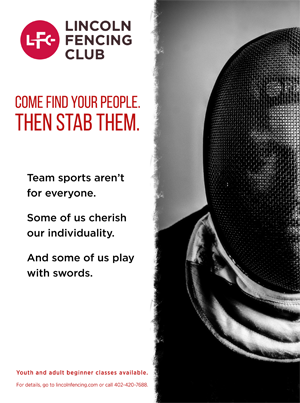 Thank you for your interest in Lincoln Fencing Club volunteer opportunities! We constantly need volunteers to help clean the club, help run tournaments, and perform a variety of other daily tasks. If you are interested in volunteering your time in support of the club, please let us know. You don’t need to know anything about fencing. We will train you! Please contact Emily at emily.marcuson@lincolnfencing.com if interested.